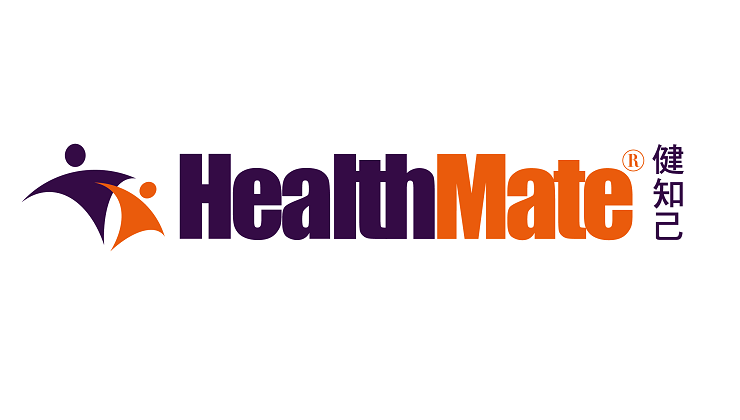 Healthmate is an own house brand under Care & Health, providing wide range of health supplements for people of all ages and abilities, with different health concerns. Healthmate's products include Seal Oil, Chlorella, Nano-Calcium, Smart Eyes Plus and Joint Aids. They are produced and packaged either in GMP certified factories with licences to manufacture therapeutic goods issued by TGA or factory with HACCP certificate , which ensure the safety, effectiveness and high quality of our products.